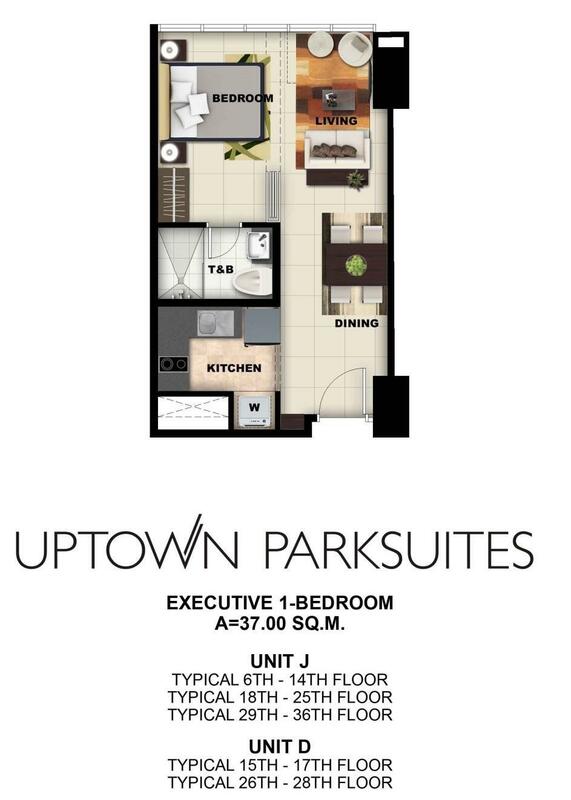 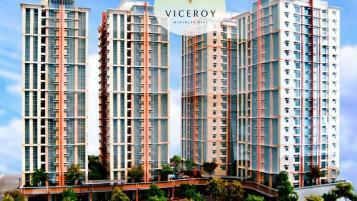 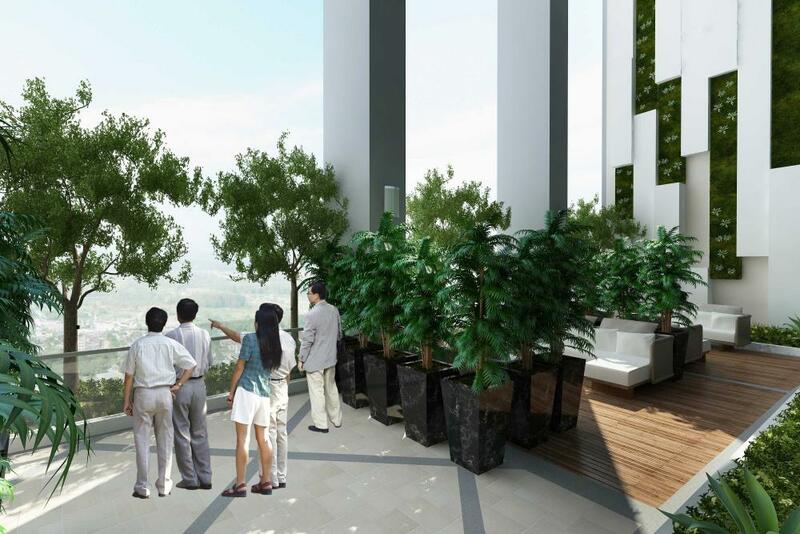 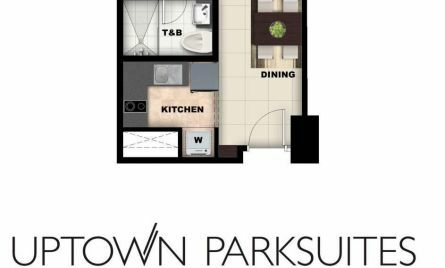 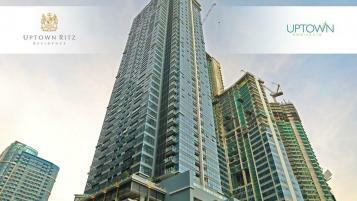 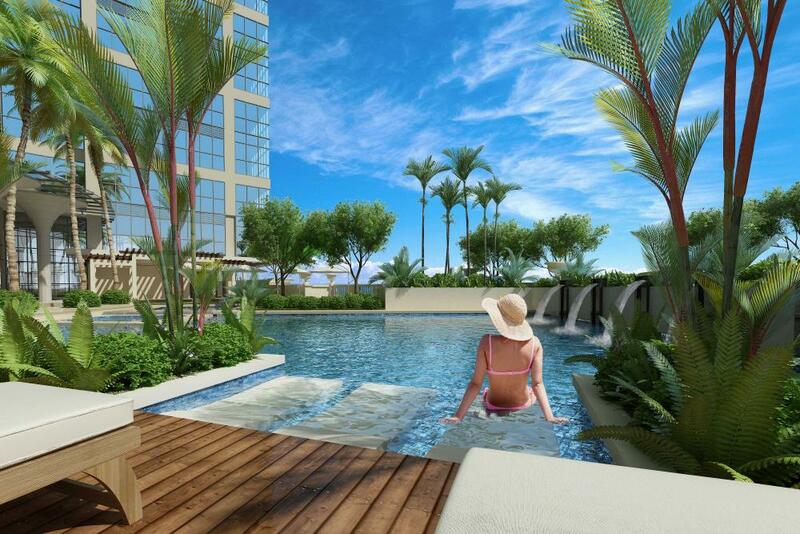 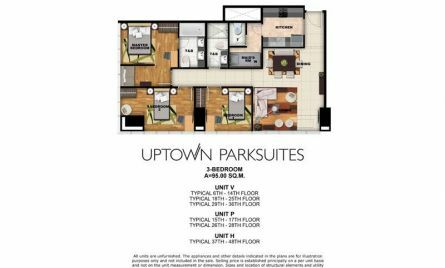 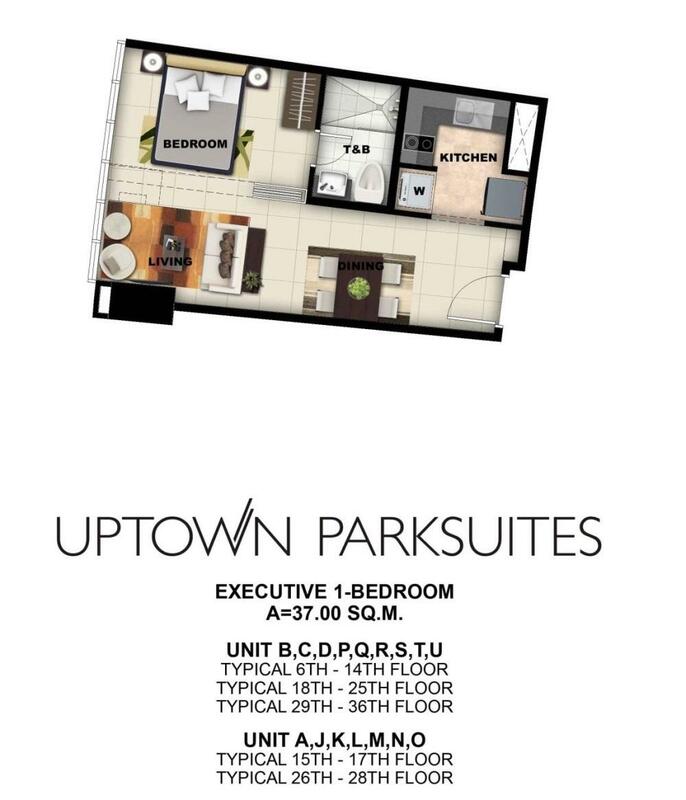 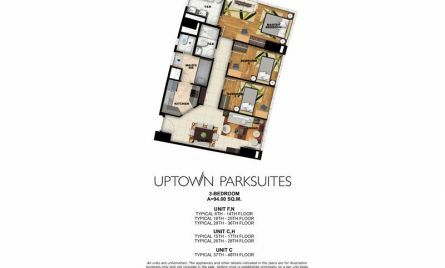 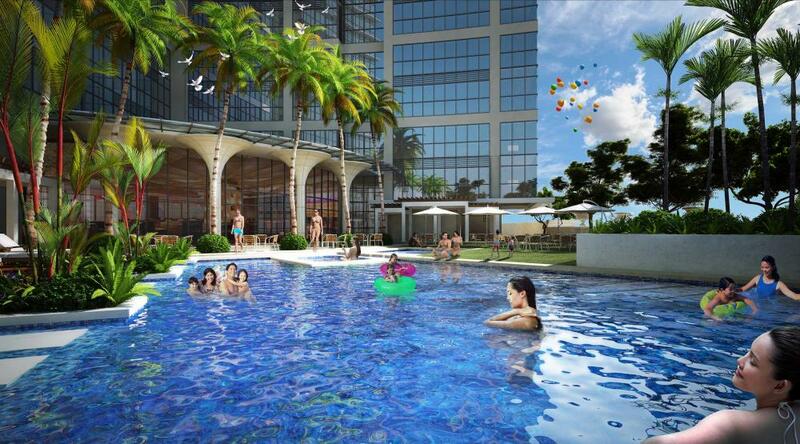 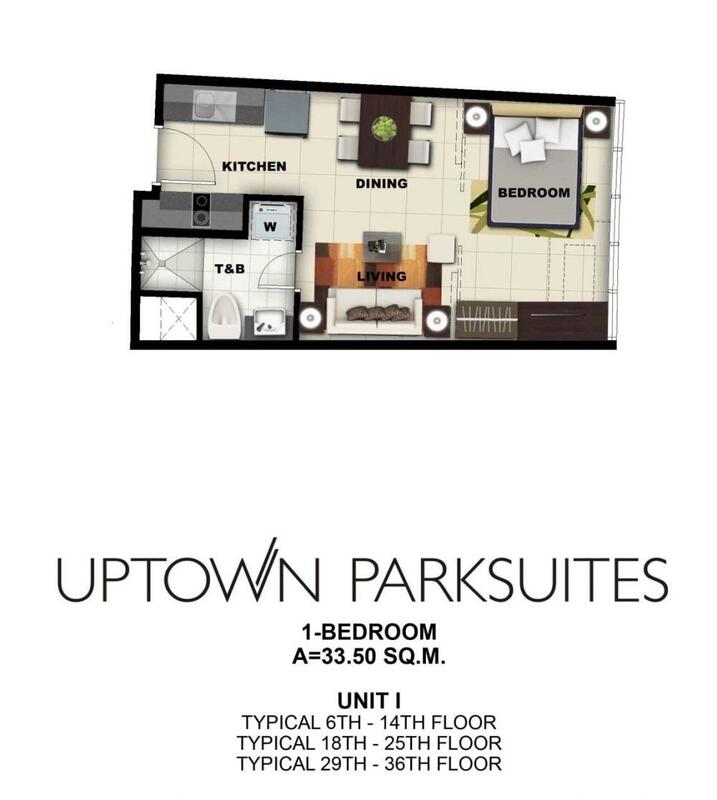 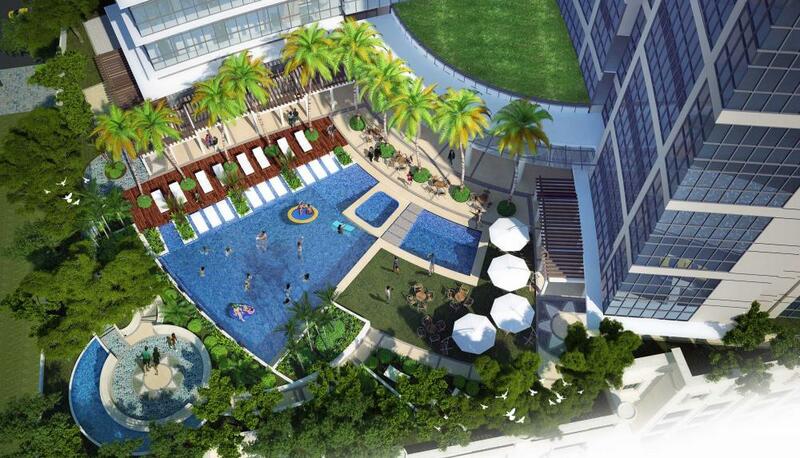 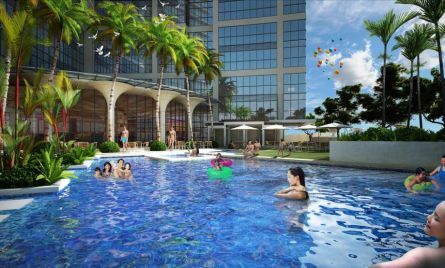 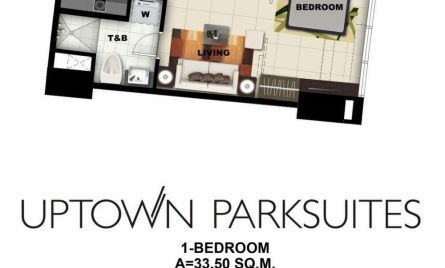 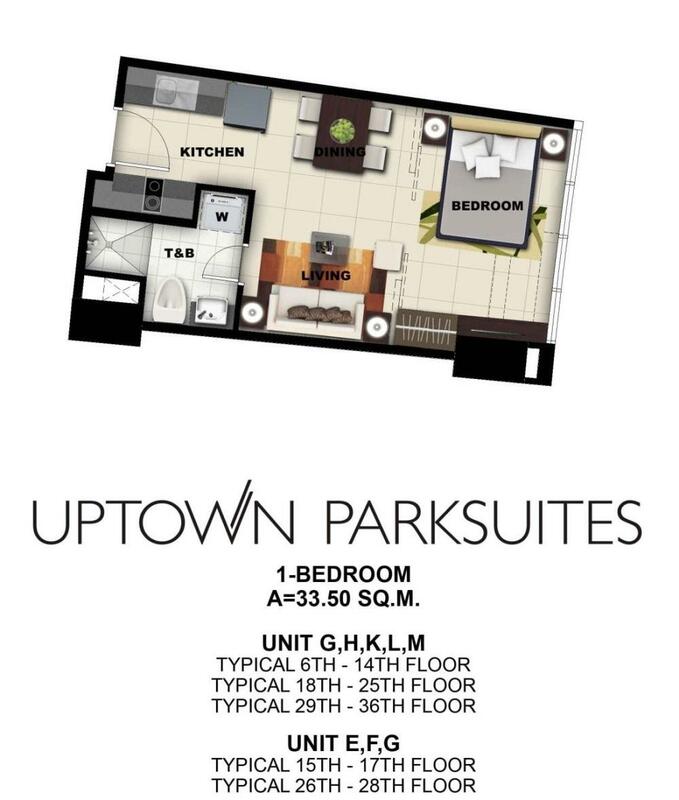 UPTOWN PARKSUITES – Pre-Selling Condo in BGC, Bonifacio Global City. 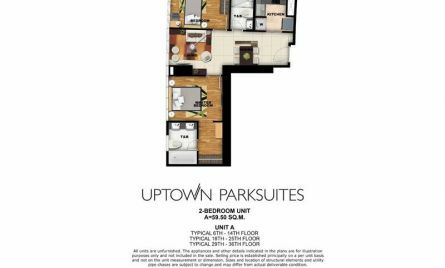 The latest addition to the residential block of Uptown Bonifacio Global City, Uptown Parksuites uplifts the experience of luxury to something extraordinary. 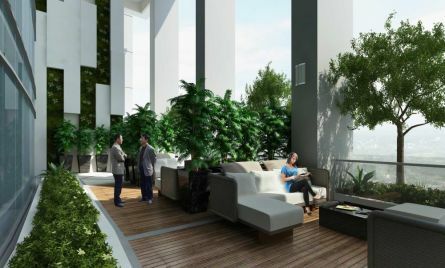 Rising 50 storeys, it is an unparalleled address for the urban elite; one that unequivocally defines 21st century living. 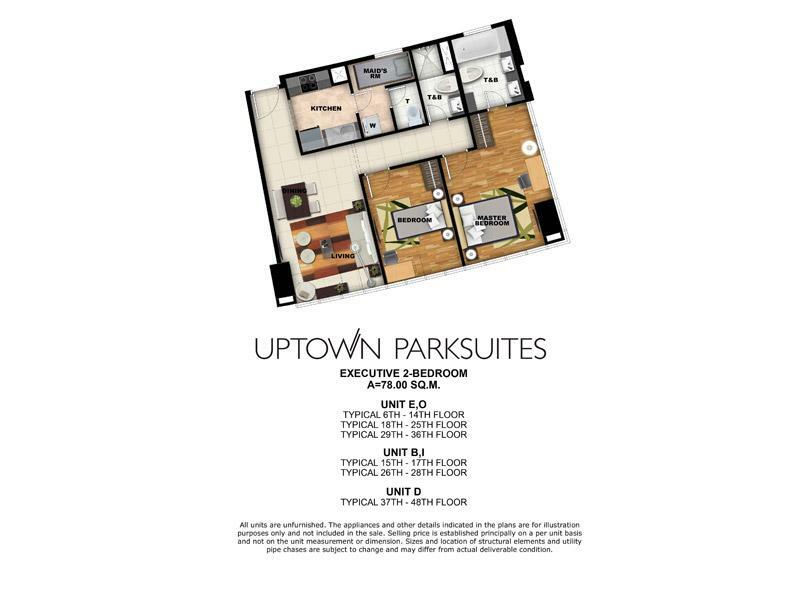 Uptown Parksuites’ unparalleled modernity caters to those who appreciate the best comforts the world has to offer. 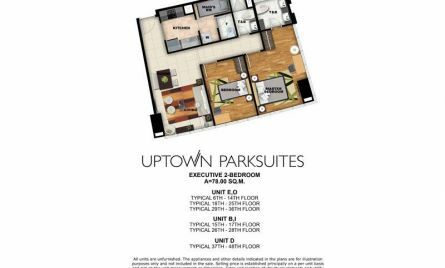 Its location at Uptown Bonifacio gives only the best in city living with international businesses and commercial centers just a few steps away. 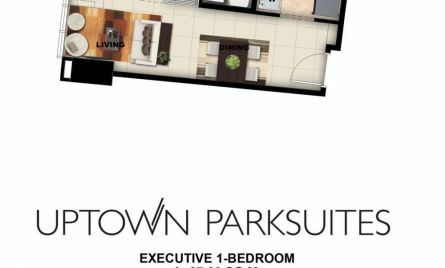 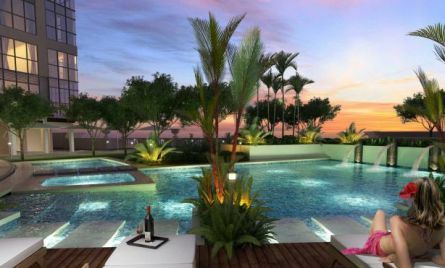 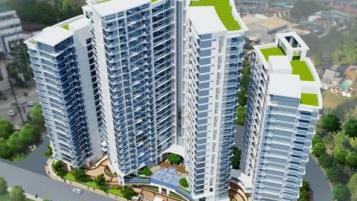 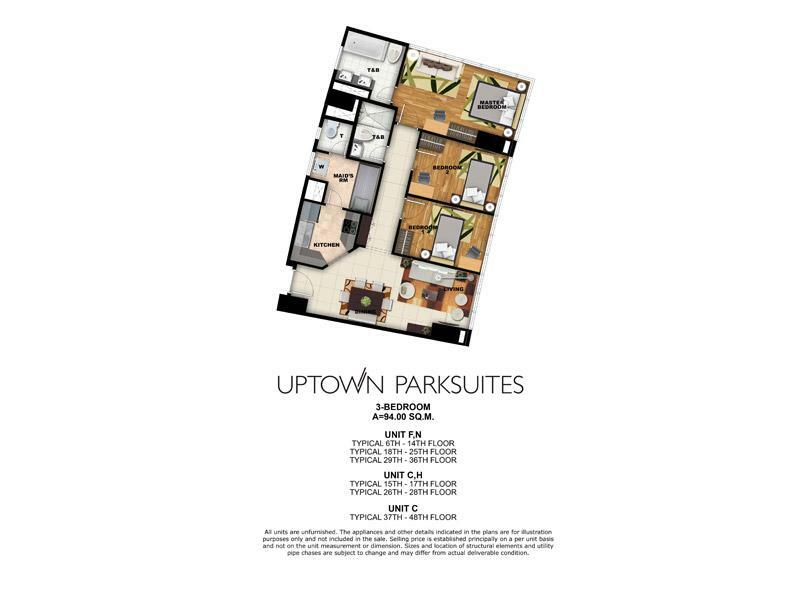 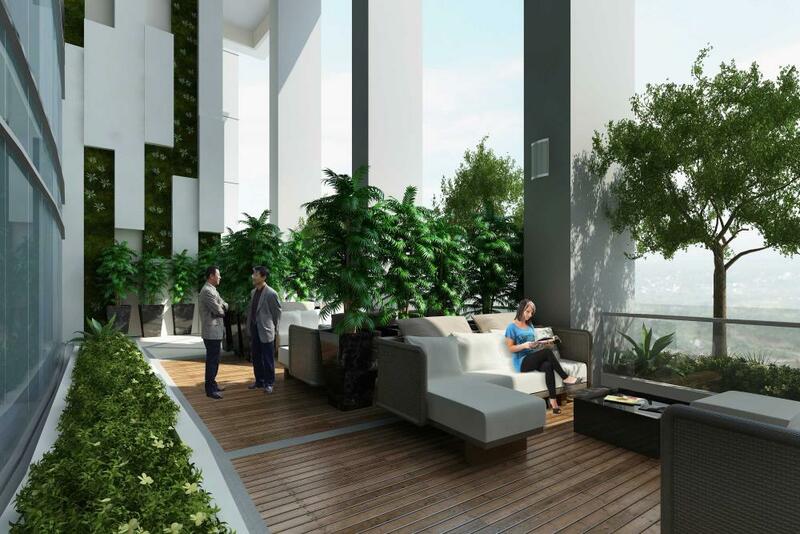 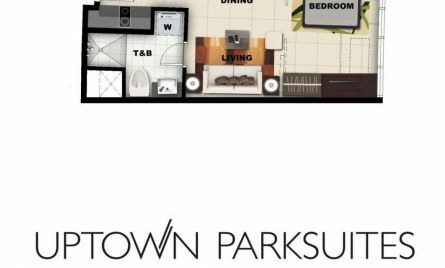 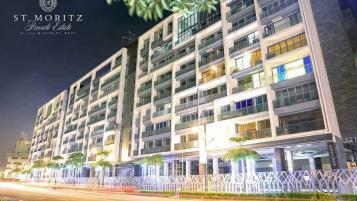 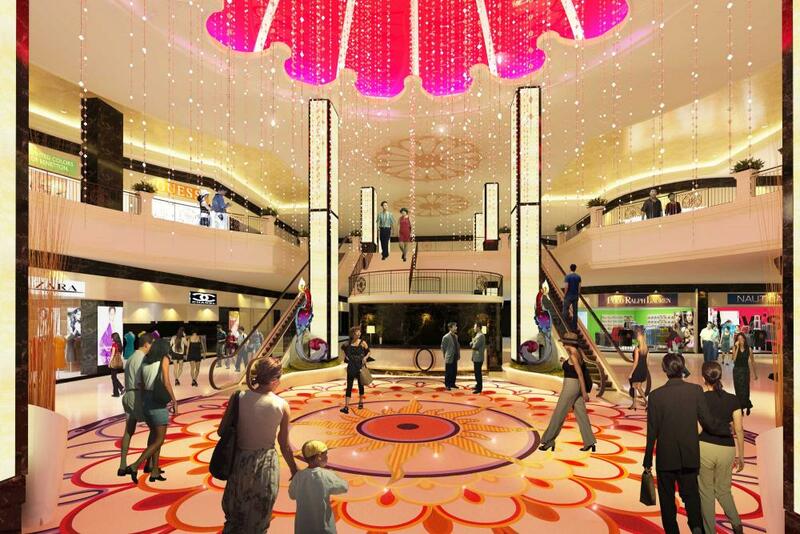 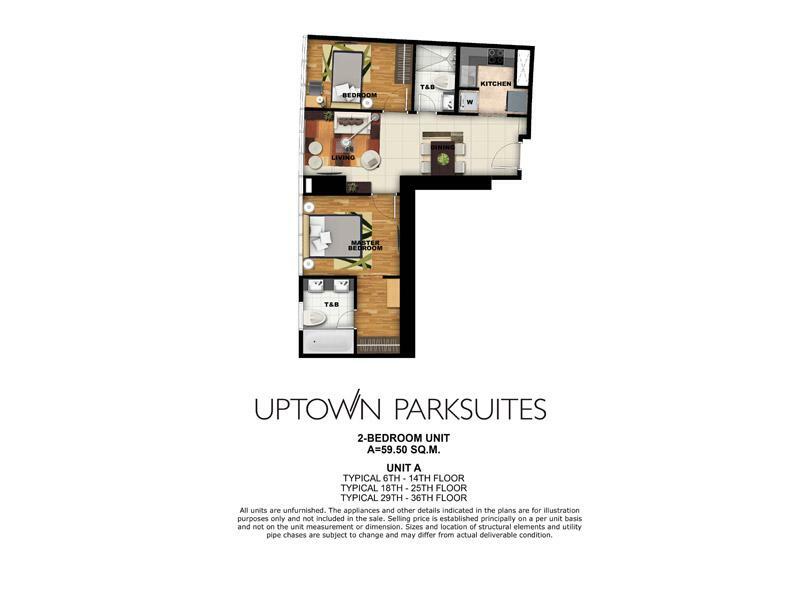 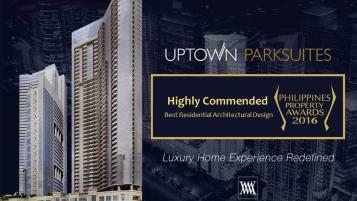 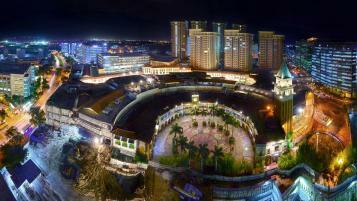 Discover the privileged face of luxury in an exciting cosmopolitan address, Uptown Parksuites. 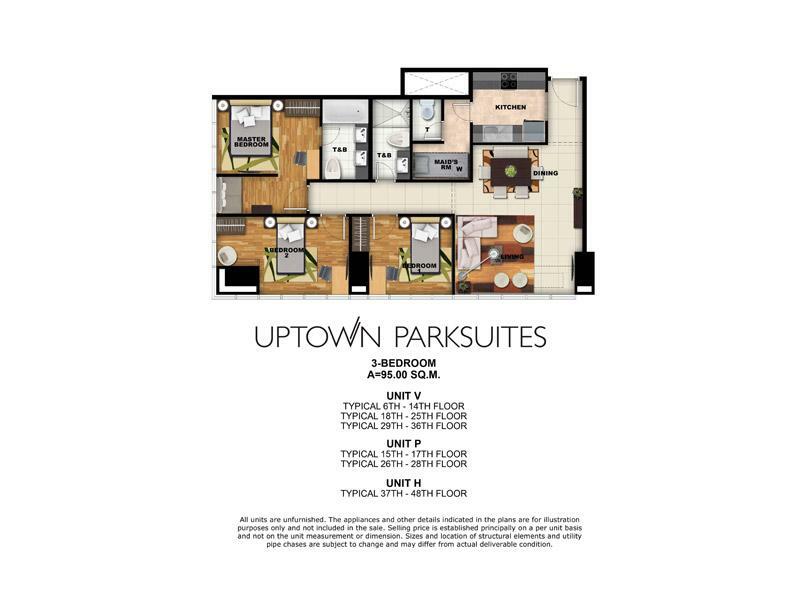 A spectacle of coats and ties, overflowing wines and Broadway-like fanfare regaled guests in a red carpet affair held recently by Megaworld Corp. to launch its latest project, the Uptown Parksuites. 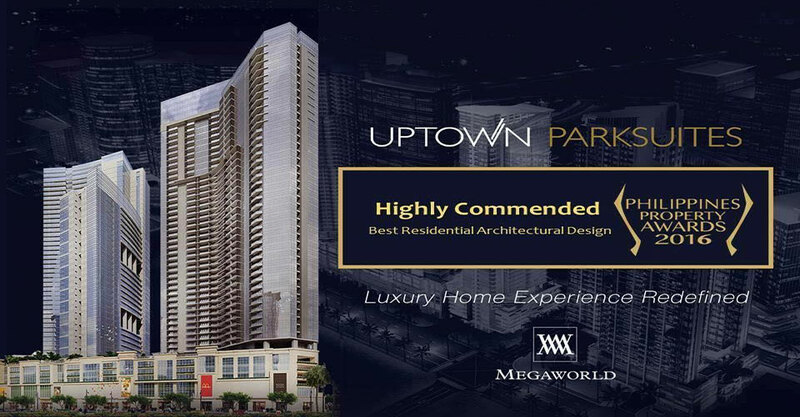 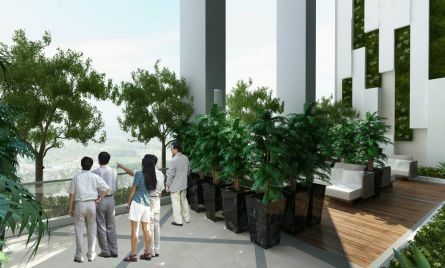 Displaying the glitz and glamour of the high society, Megaworld Corp. showed guests exactly the kind of lifestyle that awaits the future residents of the 48-story Uptown Parksuites Residence, the company’s first all-suites condominium project within the 15-hectare township at the Bonifacio Global City. 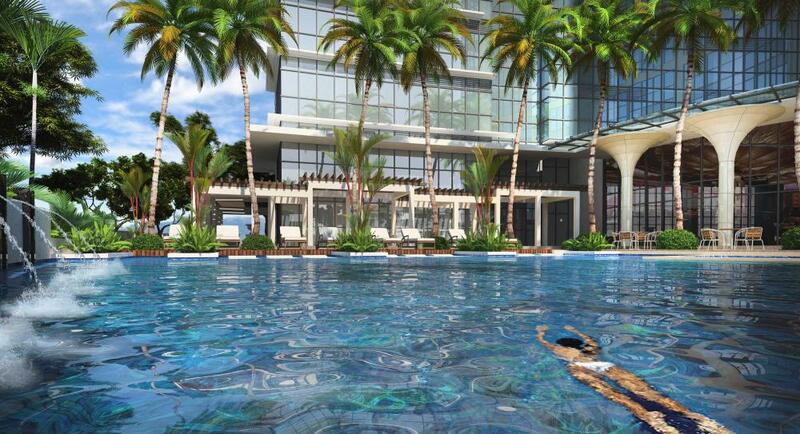 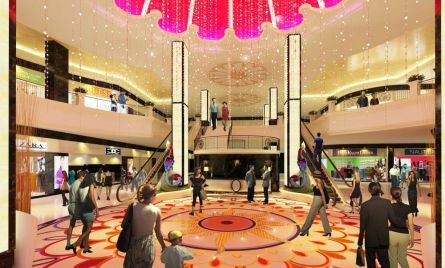 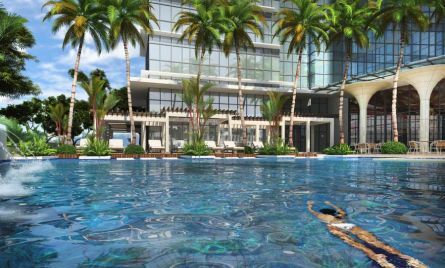 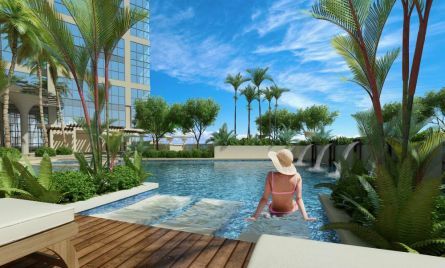 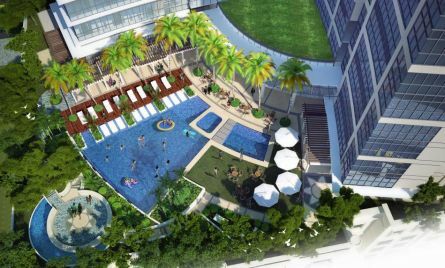 Surely, this Megaworld project will yet again tickle the fancy, pique the interest and catch the discerning eye of any affluent Filipino homebuyer.